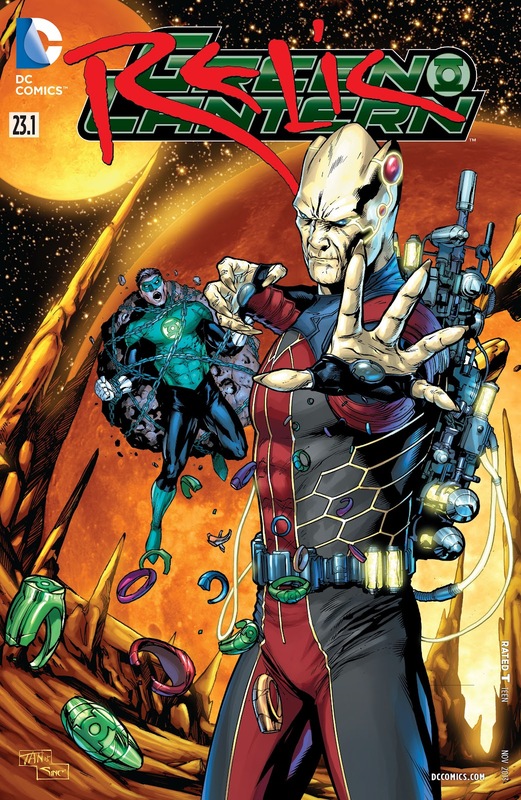 I put out a request for stories showing the friendship between Hawkman and the Atom. 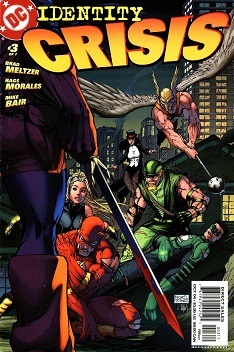 After the cut is a page from HAWKMAN #5 where Green Arrow talks about the friendship between Carter Hall and Ray Palmer. 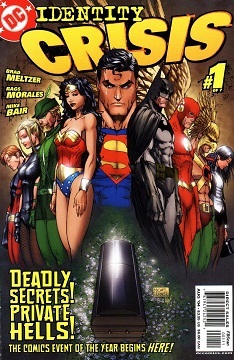 Story by James Robinson and Geoff Johns. 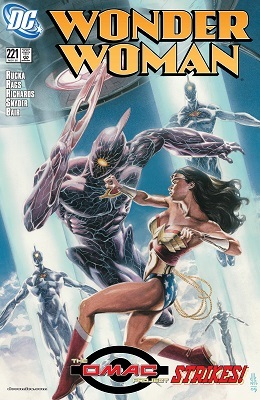 Artwork by Rags Morales. 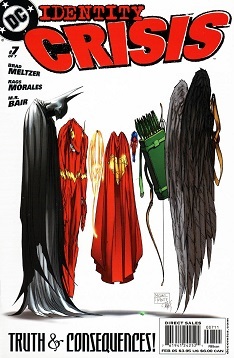 Convergence: Green Arrow #2: "Mothers and Daughters"
IDENTITY CRISIS epilogue: ADVENTURES OF SUPERMAN #636. 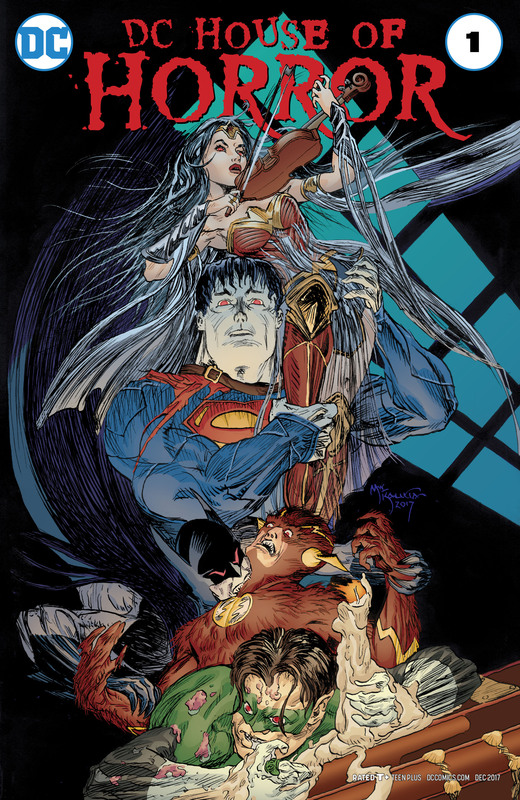 ADVENTURES OF SUPERMAN #636 was an epilogue of IDENTITY CRISIS, and also set up some of what would become INFINITE CRISIS. 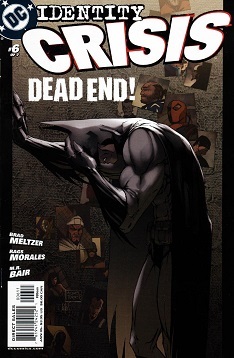 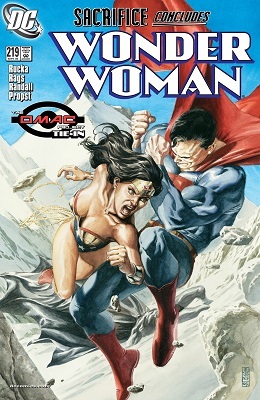 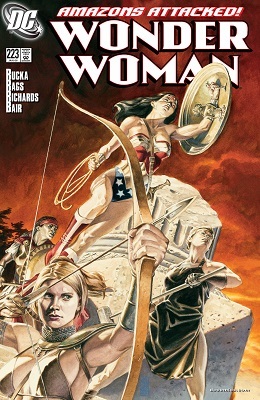 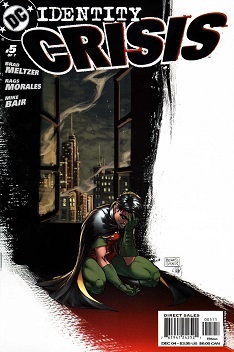 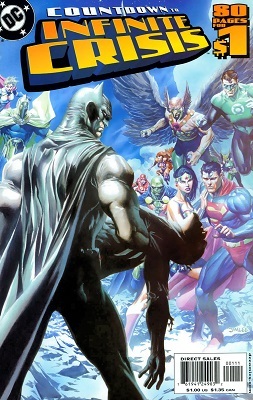 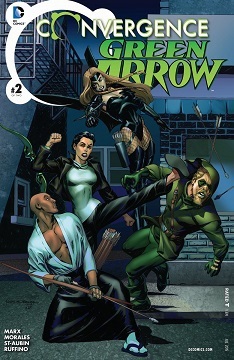 It was (also) drawn by Rags Morales with the story by Greg Rucka. 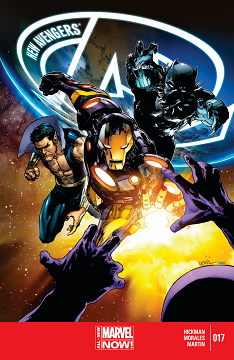 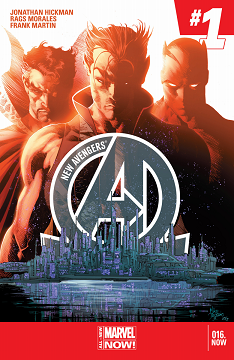 New Avengers #17: "A Perfect World II"
New Avengers #16: "A Perfect World"